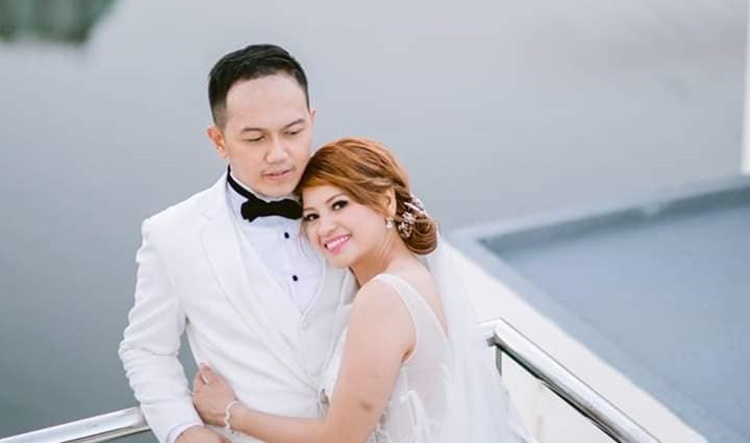 MALDIVES COUPLE – Several netizens cited the possible premonition of the death of Filipino couple Leomer and Erika Joyce Lagradilla on their wedding video. 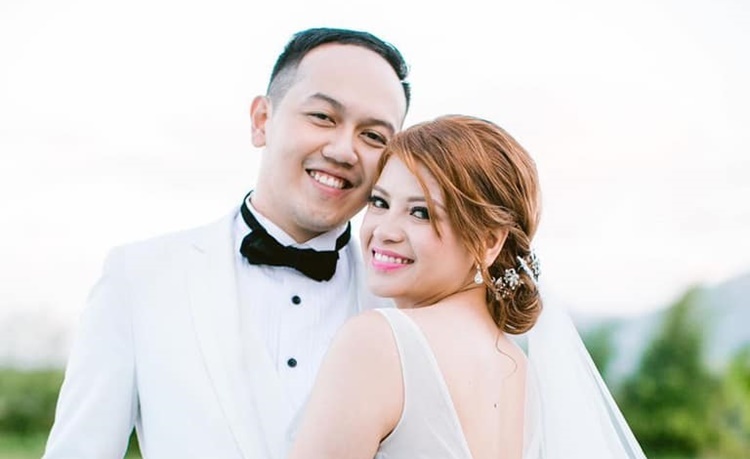 Lots of people were saddened by the incident that took the lives of a newly-wed couple identified as Leomer and Erika Joyce Lagradilla. 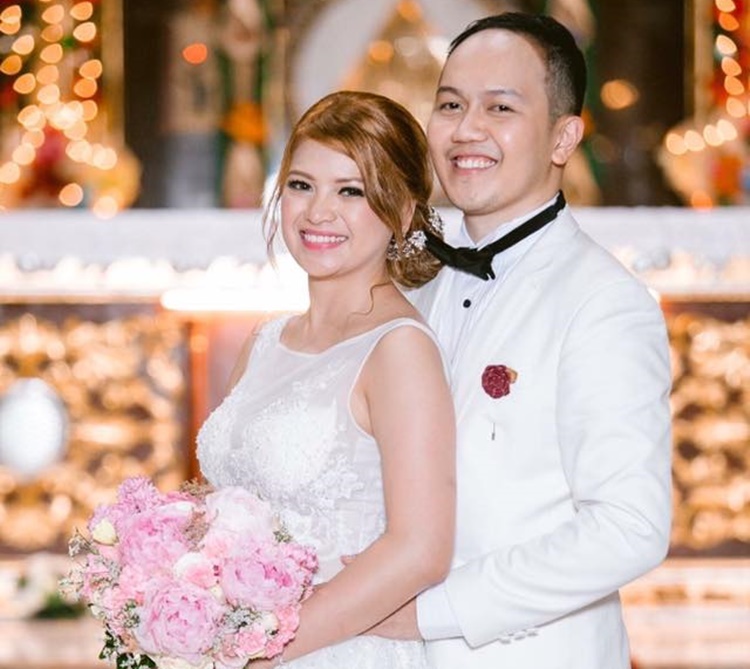 The Filipino couple drowned in Maldives during their stay at the island. Leomer and Erika officially tied the knot on December 18, 2018. They flew to Maldives for their honeymoon. Unexpectedly, the trip led to the demise of the newly-wed. The Maldives couple were both from Laguna. They were in a relationship for 10 years already and were in a long distance relationship for around six years. Leomer and Erika Joyce Lagradilla were both nurses. The 29-year-old wife was working in Saudi while her husband, one year her senior, was working in Singapore. The death of the Maldives couple took the social media by storm. 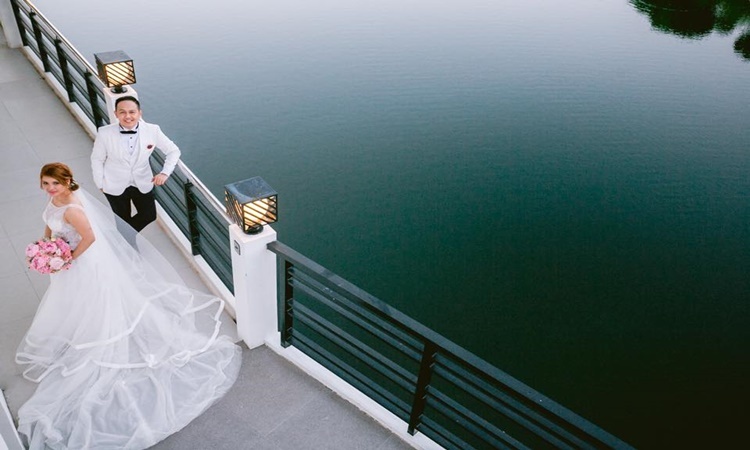 Even their wedding video circulated online and netizens pointed out the possible premonition of their death. In their comments to the post, lots of netizens pointed water as the possible premonition of their death. Condolences to the family and friends of the late Leomer and Erika Joyce Lagradilla. May their souls rest in eternal peace and happiness. My deepest condolences And May have rest in peace to the dearest couple.